"Everything you need to know to start painting!" 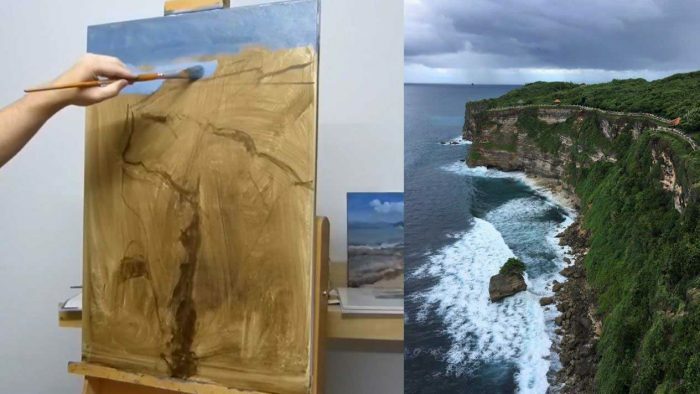 Want to learn how to paint but you have no idea where to start? Painting is hard, that is no secret. But most teachers are not doing you any favors by ignoring the core fundamentals of painting and teaching you gimmicky techniques. Painting Academy aims at providing the most comprehensive learning experience for beginner and intermediate painters based on proven fundamentals. The Academy is exactly what I would have wanted when I was learning how to paint many, many years ago. I had to learn how to paint the hard way. Mostly through lots of guesswork and trial and error. But it shouldn't have been like that. Looking back, it amazes me to think there was no mention of color theory, brushwork or composition during any art classes. These are some of the core pillars of painting. If you try to learn how to paint without understanding the core pillars, then you will spend a lot of time treading water. So I want to save you the time and frustration by putting everything I know into the Academy. This is not like your usual "how to" course which teaches gimmicky tactics. This is based on proven fundamentals which have been developed by many masters before us. You see, I don't want to teach you flash-in-the-pan techniques which you can only use in very specific situations. I want to teach you things which you can learn once and benefit from with every single stroke you make. 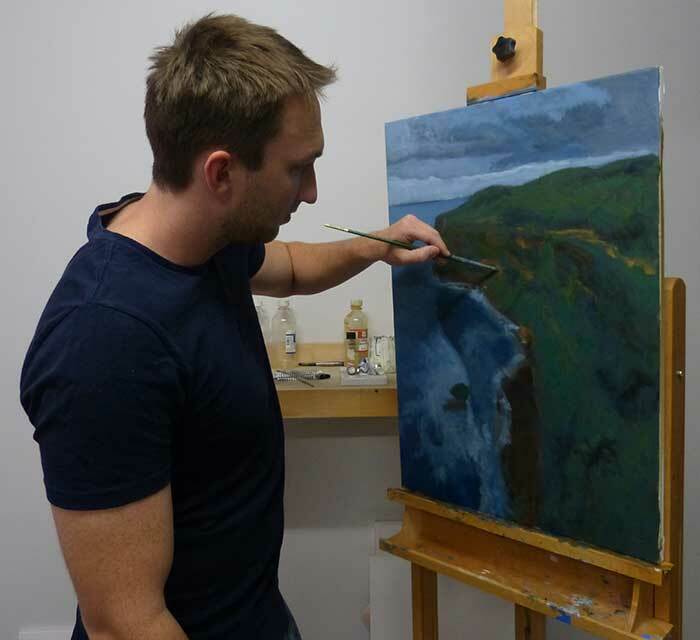 Painting Academy is aimed at beginners to intermediates who want to build a strong painting foundation. Most of the information in the Academy is applicable to all artistic mediums. However, there is some additional information for oil painters, as that is my preferred medium. Because I remember exactly what it was like to be a beginner. The problem with most art teachers is they forget what it was like. 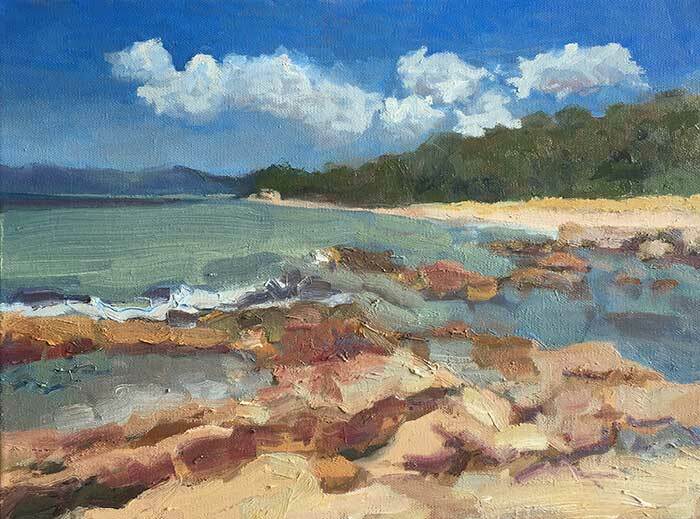 Things like color, composition, brushwork and other fundamental areas become second nature to them and they assume beginners already know these areas. I am completely self-taught and I believe anyone can become a master artist without going to some prestigious art school. But to do so you need some direction and hard work. I can help you with the direction, but the hard work is up to you. I have read hundreds of art books, magazines, watched videos, completed many paintings all on my own journey. I can pass on what I know, but it is up to you to use the information on your own journey. It took me awhile before I was creating paintings like the one below, but I could have saved myself so much time if I had just a bit of direction. I learned mainly by trial and error. But I don't recommend you do the same. Take advantage of the information that is available to you at the moment. 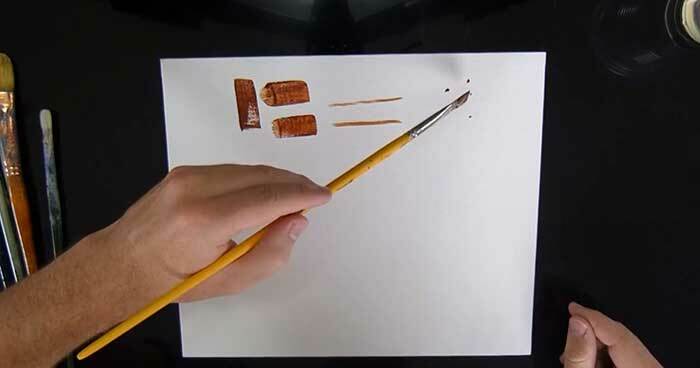 Before you delve into all the painting theory, I will give you a quick rundown of the supplies and equipment you need as an artist. You need to become familiar with your brushes and tools like a chef is with a knife. The most difficult strokes to make in painting are the first and last. The first because you don’t know where to start and the last because you don’t know when to stop. In this module you will learn how to combat the dreaded white canvas and stop procrastination. 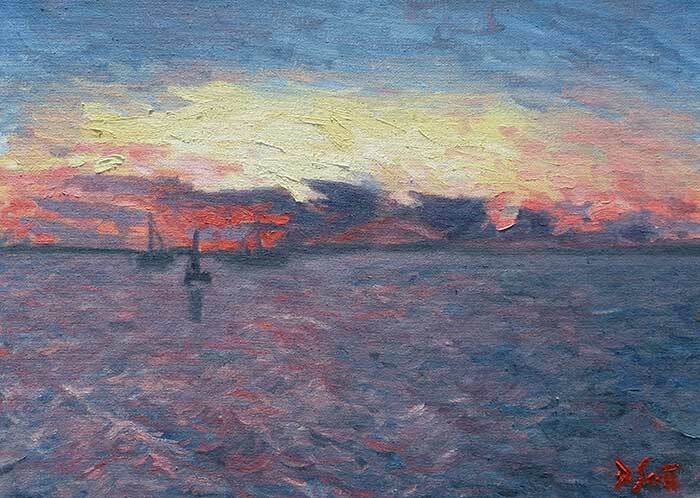 Color is one of the most fascinating aspects of painting. If it were not for color, then we may as well just stick to drawing. But it is also arguably the most challenging area to understand. This module will be all about demystifying color. 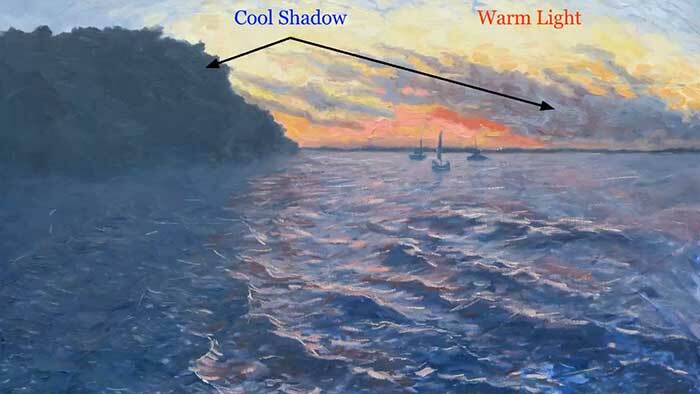 > What color saturation means and how you can use it to make your colors really "pop"
Value (how light or dark something is) is widely considered the most important element in painting. If you are able to paint with accurate values, then most of the hard work is done! 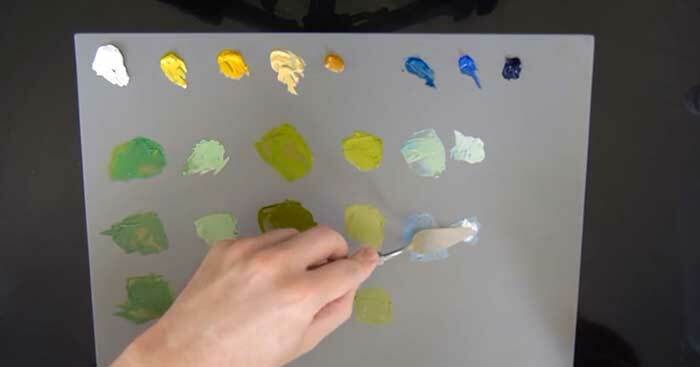 Now that you have a better understanding of what color is, you will delve into the more practical side of color and how you can use it in your paintings. 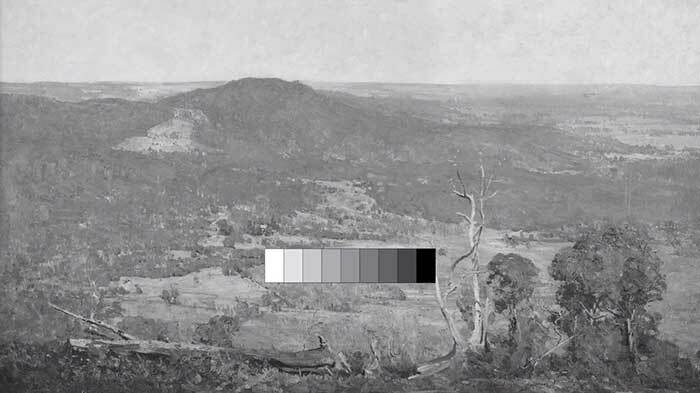 > What optical color mixing means and how you can use it to make your paintings "vibrate"
Composition is arguably the most important aspect of painting. It is how you bring it all together into what is hopefully a stunning work of art. 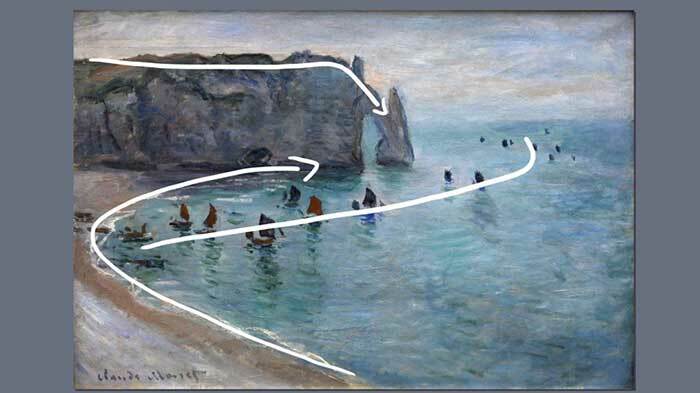 In this module you will learn some of the fundamentals of composition which you can apply to all your paintings. Once you sign up to the Academy, you will have immediate access to all the content. This is a one-time-purchase so you will get access to the content for life. You will also have access to any future updates. I will also send you emails to help guide you through the Academy. The Academy is self-paced so you can take as much time as you want to finish it. Over 40 HD videos and 4+ hours of content! 16 PDF documents to explain certain concepts in more detail. Emails to help guide you through the Academy. You also get unlimited one-on-one email time with me throughout the course. Btw I recently responded on Facebook to a question..
under in decades." True words." "I will enjoy taking in the tips and practicing all that you teach. Thank you for sharing your knowledge and at such a reasonable cost. That is really appreciated." "I loved the ebook so much! As an amateur self-taught artist it's been hard to find information that is in a simple easy to understand format. You have given me what I've been seeking. It was interactive in that you took me on a journey and got me to think about styles and composition. It was visually appealing and I now have a greater understanding of where I've been going wrong and how to fix it. Thanks Dan!" 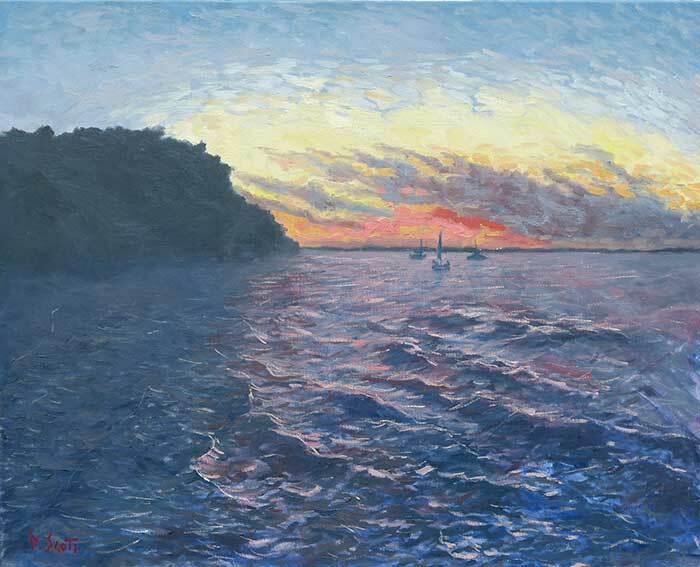 "I started painting in oils as a hobby after I left high school and sailed deep sea aboard cargo ships. That was 50 years ago, before the invention of satellites and computers. I had a real need to entertain myself! The old saying is that knowledge is power, and I certainly did not have much knowledge about painting in those early days. I bought book after book about art instruction and still I had a thirst for more knowledge. No one book had what I needed to know about painting successfully. Thankfully that has all changed with Dan Scott's new Ebook, every novice can 'cut to the chase'. This book is a shortcut to successful painting with its concise text and relevant and instructional illustrations. My paintings are improving steadily with the help of this new book which I can recommend to novices and experienced artists alike!" 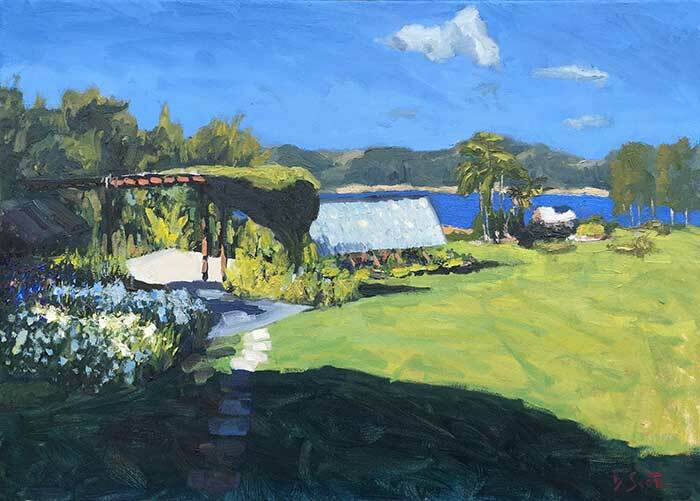 "The New Zealand landscape course is very good. I keep getting back to it for references all the time. Please let me know about any future courses and thanks for putting me on the list for discounts. I found the e-book absolutely fabulous as it outlines the steps in such easy simple ways to improve ones art. The pictures are great as the zooming in of them is user friendly and one can get up close enough to actually see the brush strokes. The 2 things for me which I really took note of was I tend to blend too much and I realise that in doing so I show a lack of confidence in making my mark and the second thing was that I use too many colours for tonal values and when you talked about muddy colours and pop up colours to finish them that really resonated strongly with me. Obviously all the steps were of equal importance. Thank you for this book." 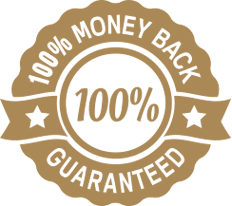 Enjoy the Academy 100% risk-free with my no-questions-asked satisfaction guarantee. Just contact me within 60 days of purchase and I will refund your payment if you are for some reason not satisfied. But I doubt you will need to.